Wednesday Night Fights 2017 tournament season is here and we are gearing up for another awesome year of fighting game action in SoCal. 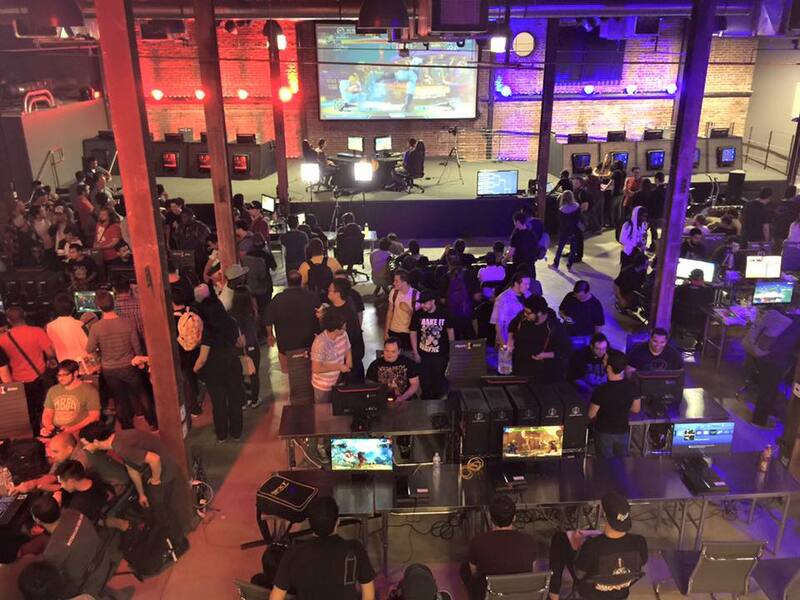 Teaming up with the beautiful eSports Arena in downtown Santa Ana, we have the space to host the most popular fighting game titles all under one roof! Speaking of popular titles, we are expecting a large influx of new players due to updates and new game releases such as Street Fighter V Season 2, Injustice 2, Tekken 7, Guilty Gear Xrd Revelator 2, and Marvel vs Capcom Infinite. Most of our tournaments are community driven which means they are ran by local community leaders to ensure a quality tournament with the fighting game community. 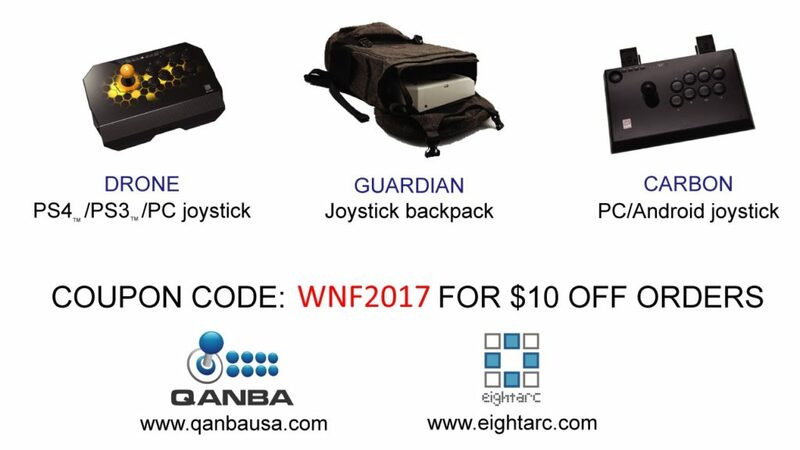 Various tournament titles will also have prizing support by WNF partners at the end of each season and giveaways for our viewers on stream! 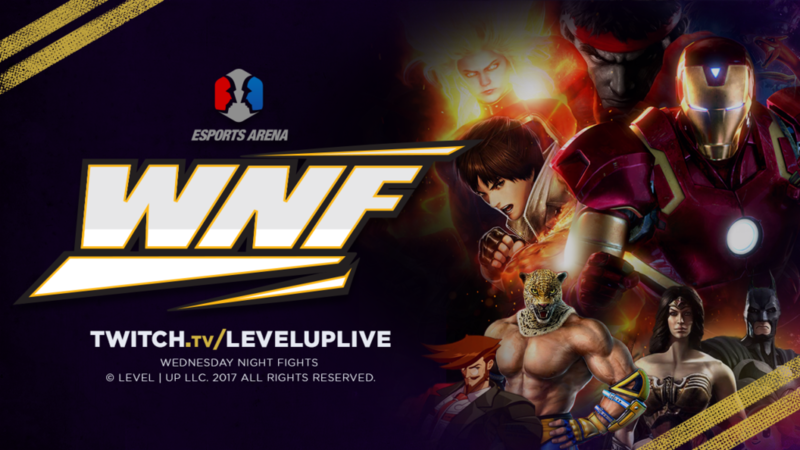 WNF season premiere starts this February 15 at 9PM PST and you can catch the show on our twitch.tv/leveluplive main stream or twitch.tv/team/wnf for community driven streams. 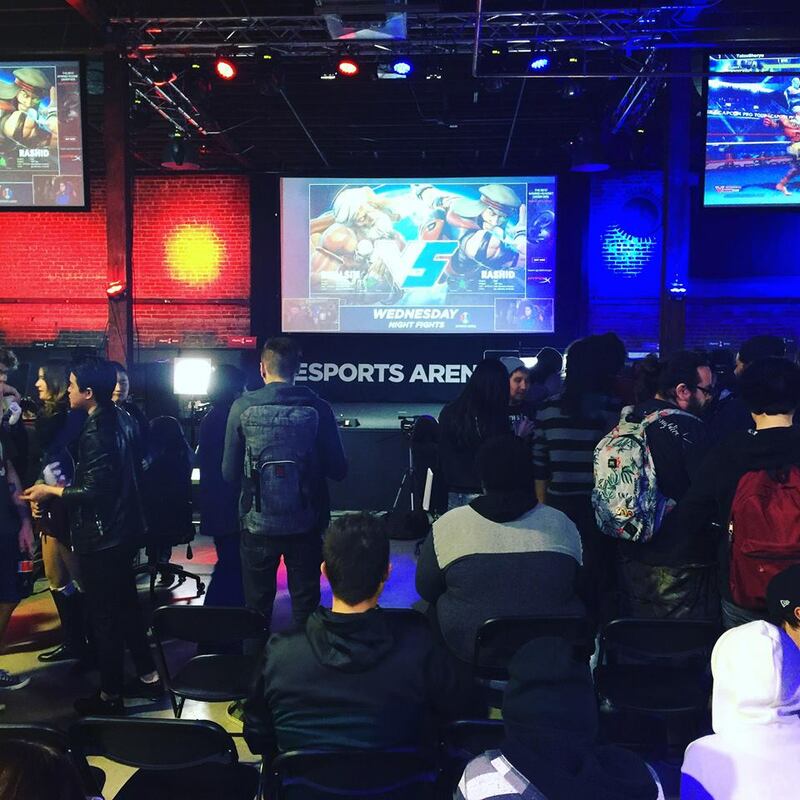 HyperX returns to support the fighting game community at Weds Night Fights! HyperX gaming headsets is a staple for optimal sound so our players can concentrate on the match. Our friends have been showcasing their latest HyperX gaming headset such as the Cloud, Revolver, and Stingers throughout the season. 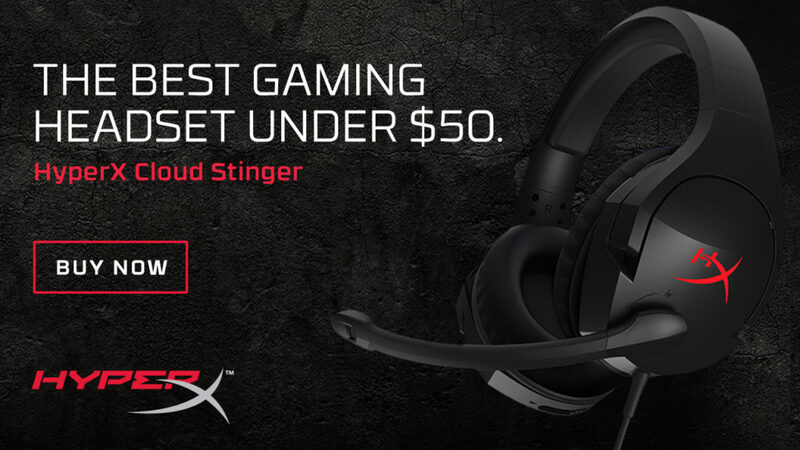 Make sure to check out the latest deals by visiting http://hyperx.gg/wnfstinger which we are the HyperX Stingers featured on our WNF main stream station! 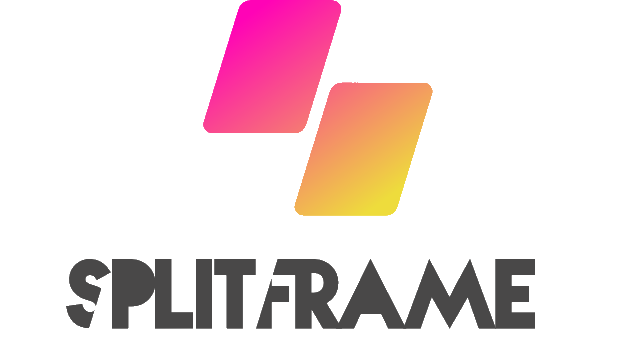 Our Southern California distributors Arcade Shock and Splitframe are back with continuous efforts in supporting the fighting game community! Distributors of mainstream peripherals and gaming apparel, our friends have season deals on their latest lines for everyone to enjoy. 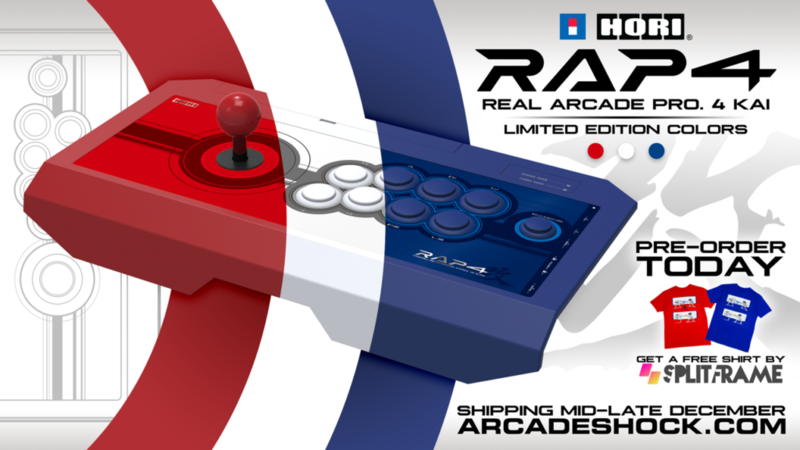 From fight sticks, stick bags, shirts, hoodies, buttons, and just about everything you can equip for your fighting game needs, Arcade Shock and Splitframe delivers! 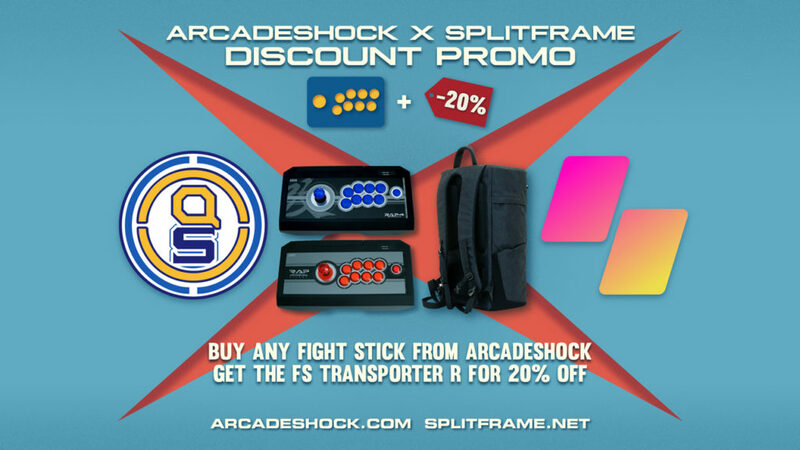 Check our Arcade Shock at http://arcadeshock.com and Splitframe at http://splitframe.net for more information! 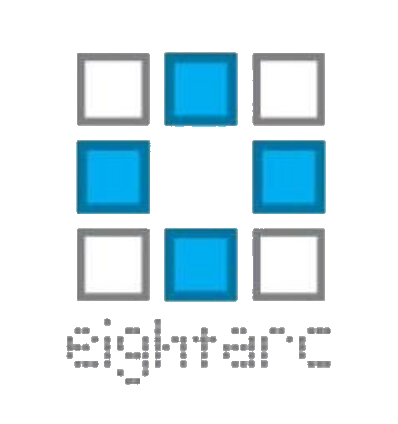 Eightarc is supporting Weds Night Fights 2017 Winter Season! 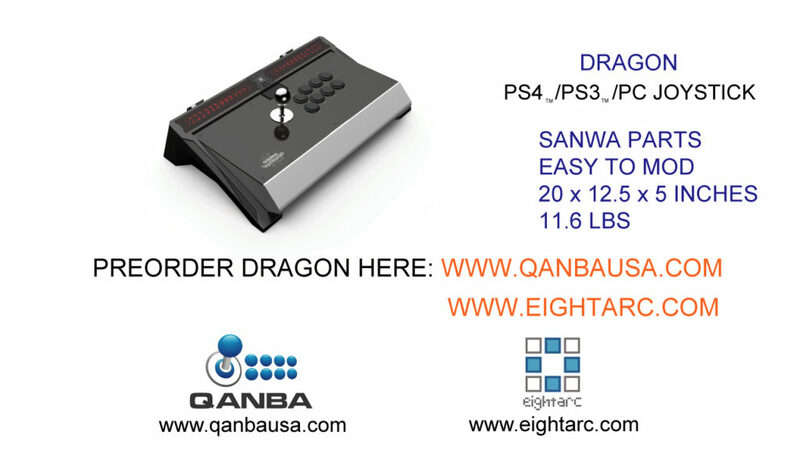 Distributors of the infamous Qanba fight sticks and apparel for the modern fighting game enthusiast, Eightarc has awesome new products in store for 2017 such as the Drone, Guardian, Dragon, and the Obsidian! A new supporter enters the ring! 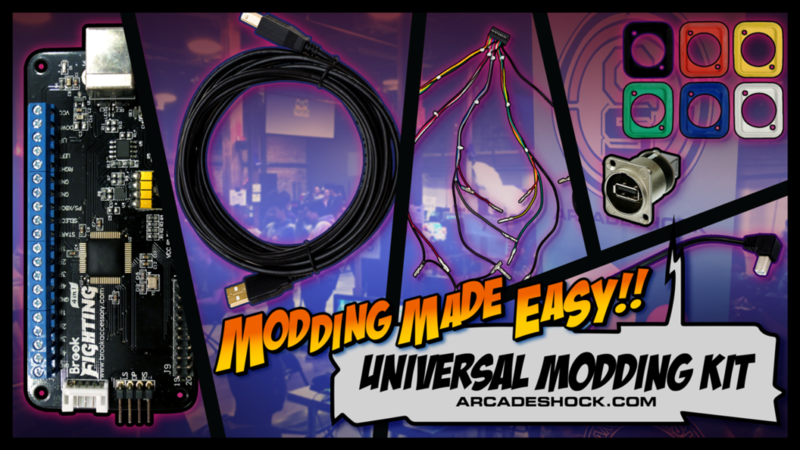 WNF is now empowered by Matcherino! WNF competitors will have an opportunity to earn incentives by fans donating directly to the event or through purchasing any rewards featured on our Matcherino page! Matcherino will give a FREE $1 coupon code which goes towards the Street Fighter V tournament and adds to the total prizing of the event. Check out http://matcherino.com and follow our weekly WNF2017 tournaments! “Matcherino is a crowdfunding resource for eSport organizers, tournaments, and streamers. Prize pools are crowdsourced for players, generating more opportunities for quality tournaments with recognized professional players. We are building a complete suite of tools for community organizers and streamers to better engage their audience and efficiently and transparently handle donations from the community. Okamoto Kitchen partners with Weds Night Fights bringing ‘Japanese Comfort Food’ to the fighting game community. 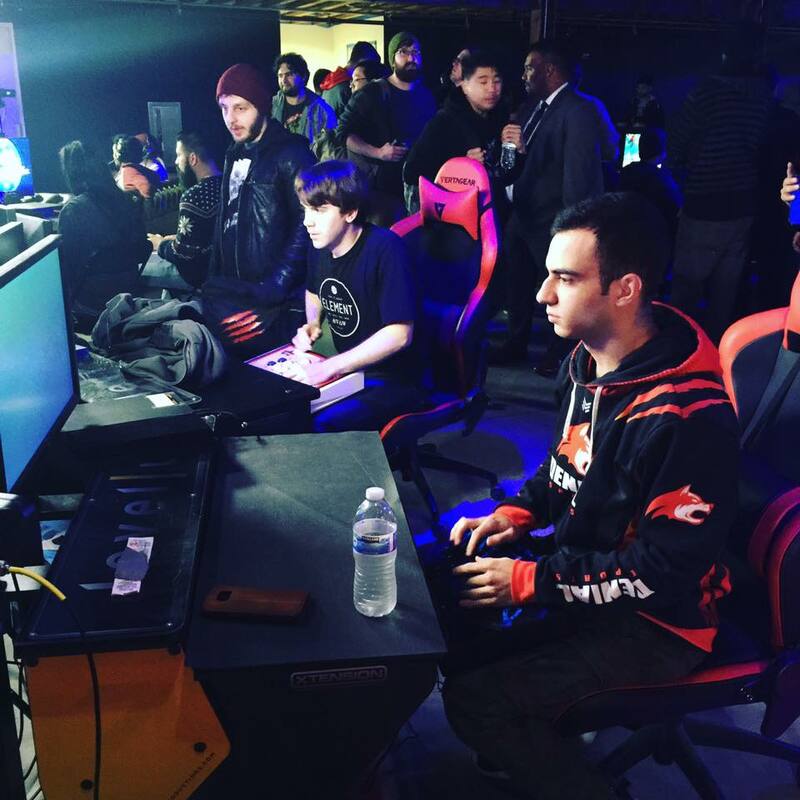 Our friends have stopped by various events such as WNF, SCR, and Capcom Cup in 2016 which has been a major success in keeping our community well fed. Okamoto Kitchen will make their debut this year on our Winter Season Premiere this Feb. 15 and return at least once a month throughout 2017! 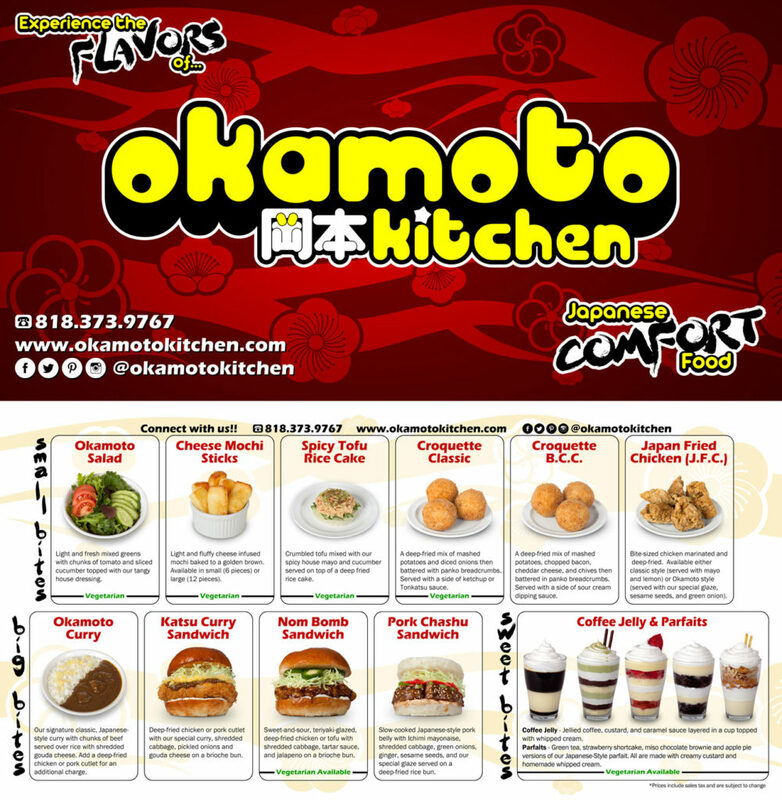 Make sure to stop by and enjoy quality food by the good people at Okamoto Kitchen during WNF! *Top 3 overall point scorers will win prizes at the end of each season! *Season Prizes will be revealed at a later date! *Future titles will be considered for Season Prizes upon release! 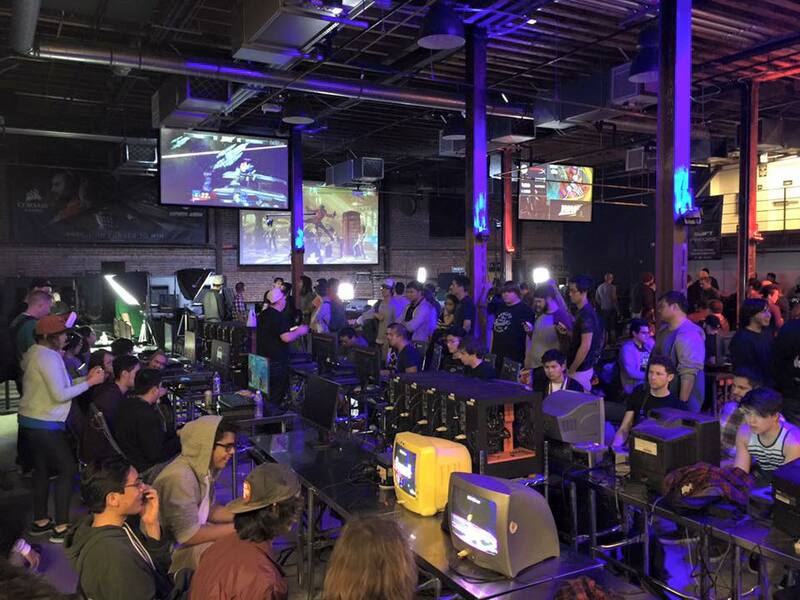 Every WNF Season event has ranking points which accumulate for an overall finalist prize. We have added 2 WNF boost events during the each mid and season finale events by 10 points. Top 4 finalists qualify to win a prize at the end of the season from our awesome partners. Weds Night Fights off season events are back! Off season events are WNF that run outside the regular season and do not have ranking point value. More games, more competition all year long! Please note: Holidays and eSports Arena special events will have priority over our Off Season events. Weds Night Fights competitor pass will give you access to main floor, community driven, and BYOC! Spectating or just watching the action live is absolutely FREE! If you are coming to practice on multiple days or meet up with friends for casuals, you can utilize the facility any day of the week with your membership or daily pass! As long as the facility isn’t fully booked by a private event, we are providing games to rushdown the competition! Casuals can start from 7PM – 2Am on Weds or 4PM – 12AM daily with a membership!